Arnicare Bruise reduces discoloration, swelling, and pain from bruising. This non-greasy, unscented gel is quickly absorbed by the skin. 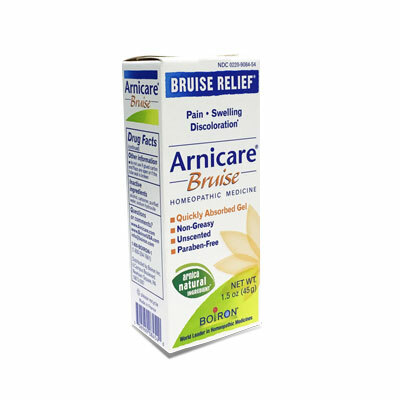 Arnicare Bruise is available in 1.5-oz. tubes.